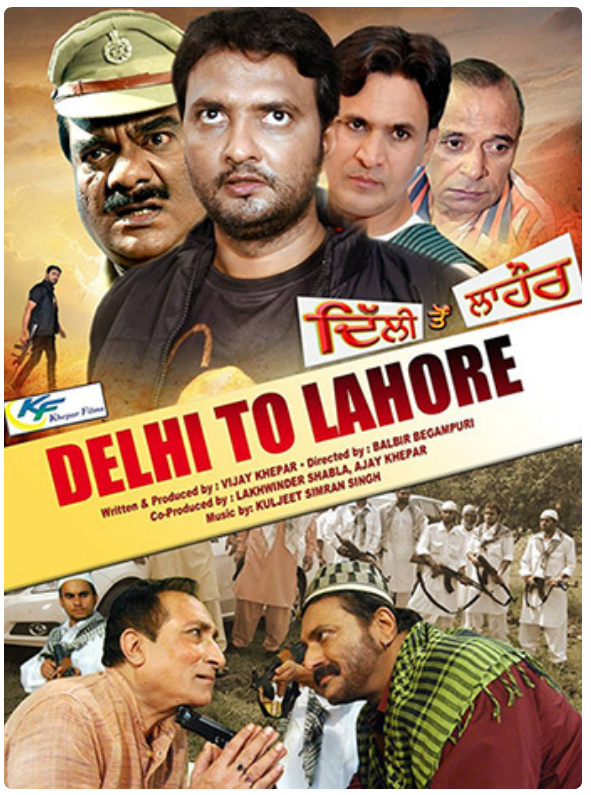 Delhi To Lahore is a Punjabi movie starring Riya Singh and Vijay Khepar in prominent roles. 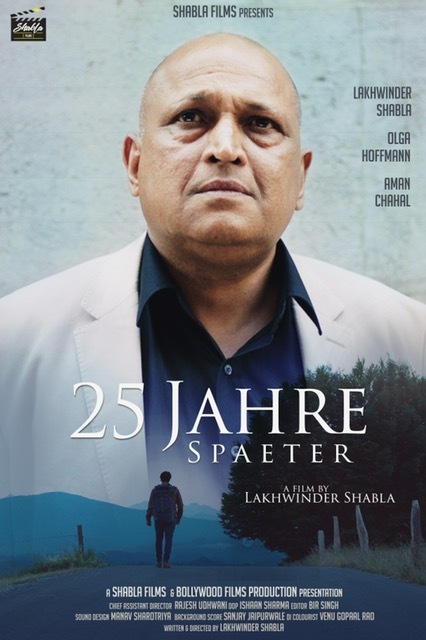 The movie also stars Surinder Sharma, Milind Gunaji and Deepak Shirke. 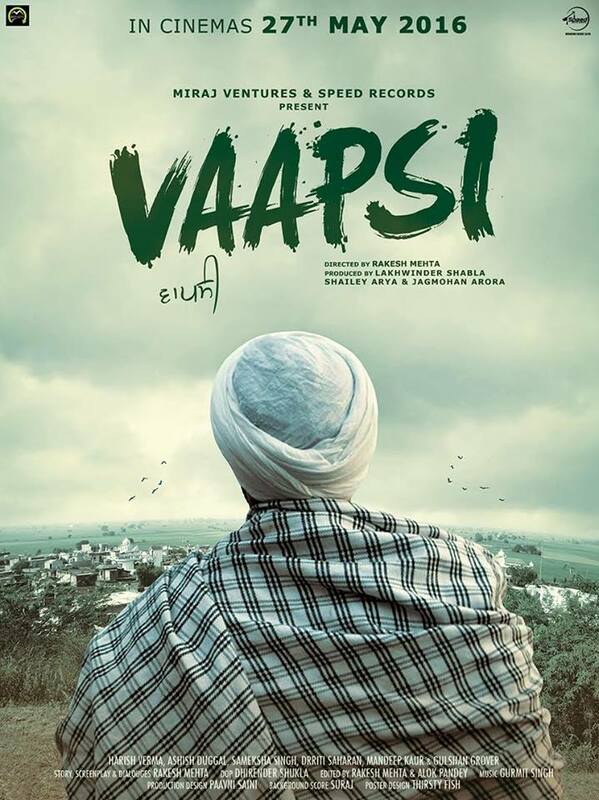 It is an action drama directed by Balbir Begumpuri with Simran Singh as musician, forming part of the crew. 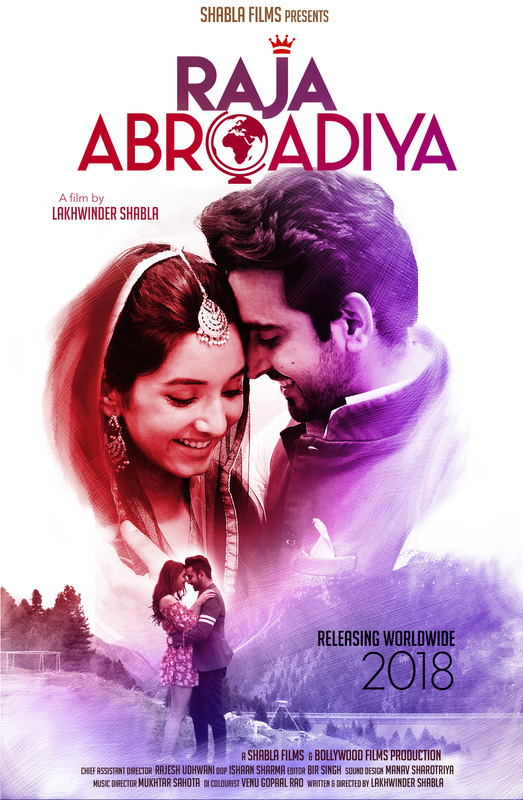 An international film production and distribution company.